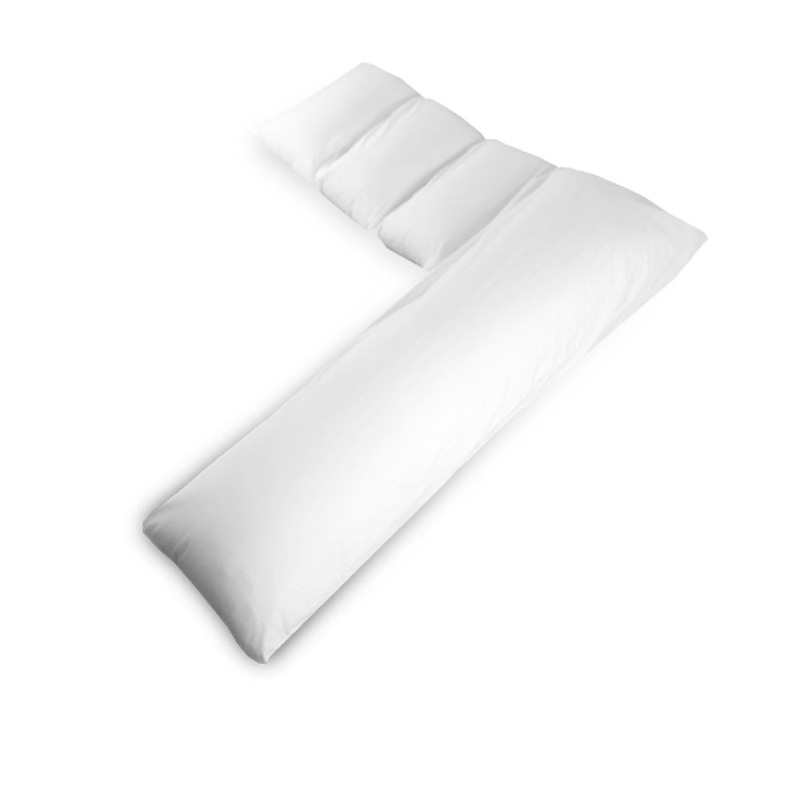 The Triplex Pregnancy Support Pillow is specifically designed to support your back & sides when resting or sleeping. The Triplex support pad eases any aches, strains, pains and pressure from your lower back or sides by offering extra support, whilst the side support cushion is there to relieve pressure on your arms & legs. Filled with Hollow Fibre it’s light, easy to store and more importantly it’s easy to manoeuvre so you’re always able to relieve any unwanted pressure and be comfortable.